I can see why you like her work. There is a similarity there. 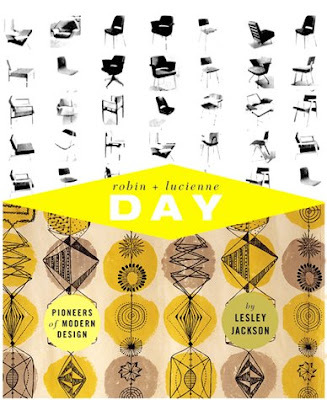 I really love the work of Lucienne Day. I actually wrote an essay which included some of this work for my degree course. It's great to see it in the contemporary setting of a blog! I can see how he inspires you. It's great to have this reference. Those sneaks rock. sign me up for a pair of those converse -- those are great! Day rocks! Isn't Lucienne amazing? I treated myself to the book as a holiday gift, and it's incredible. I loved seeing not only her work but also the context in which she created it. She was a smart, outspoken woman at a time when it was harder to be one than it is now. Your work is charming...I can see the Day connection. Love the spores and amoebas. 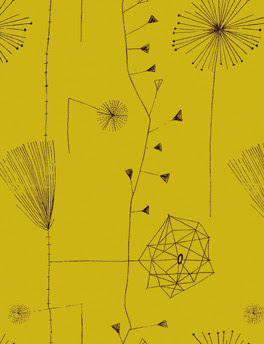 I love the Dandelion Clocks design the best I think. My boyfriend is from Glasgow and the school of art is really special. Makes the one I went to look like housing commission flats. 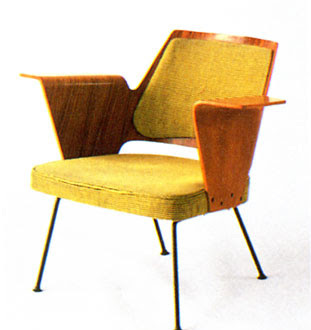 Lucienne Days and her contemporaries have been my inspiration for a while now. That must be why we like each others work! This post is absolutely terrific! 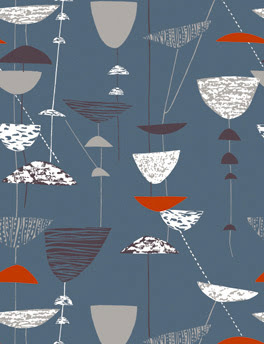 I am dying over that perfect "Calyx" fabric. Well I am not the only one it seems, but I love the kicks! Must add yellow chucks to my shopping list! 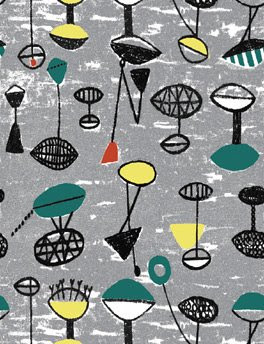 I really like that graphic/retro fabric! Thanks for sharing! And I SO have been admiring those converse shoes forever! They are super cute! Great stuff - and I love those sneakers!